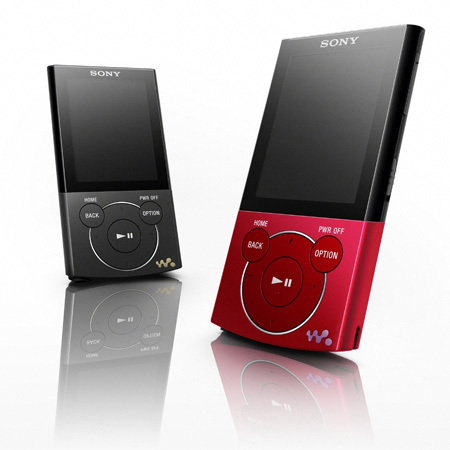 The new Sony Walkman® E440 player comes with up to 16GB of storage, plays MP3, WMA and AAC files (including DRM-free Apple iTunes music, movies, TV shows, applications, podcasts, audiobooks), and WMV files, which in the past have always looked great on Sony Walkman E-series players. Great sound and smart features are teamed with extra-long battery life. 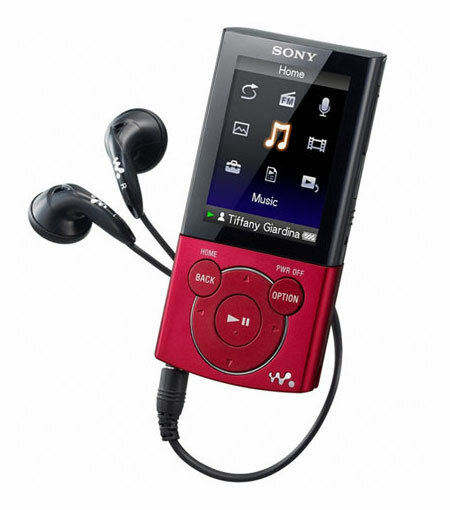 It’s the first E series Sony WALKMAN® to feature Clear Audio technology by Sony for a dynamic, detail-packed soundstage. 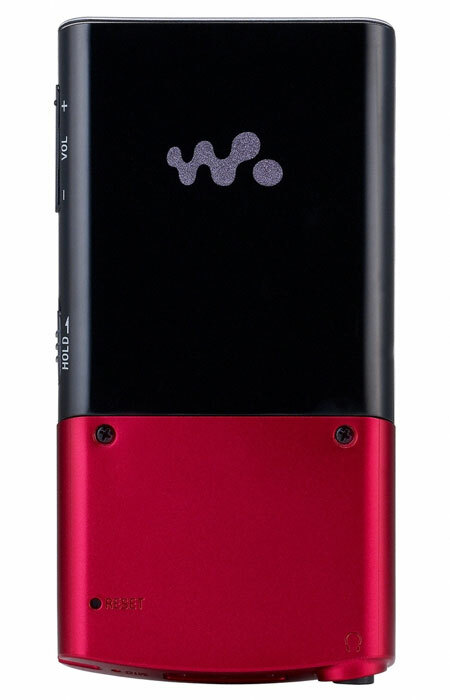 Clear Stereo reduces leakage between left and right channels, while Clear Bass delivers powerful, controlled low-end frequencies without distortion. For even more listening choice there’s a high quality FM radio tuner. Broadcasts can be recorded at the touch of a button, to enjoy whenever you want.